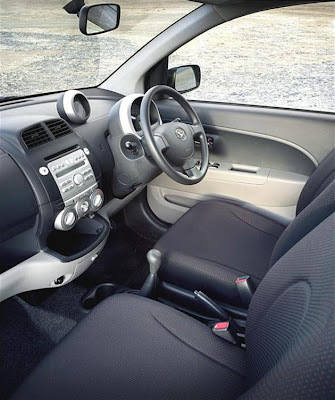 Daihatsu's second-generation Sirion is a deceptively spacious supermini, ideally suited to drivers looking for a compact city package at an affordable price. There's a more European flavour to this Sirion over the old one; the styling is sharper, the drive has been improved and it's well packaged inside. What Daihatsu hasn't changed is its value for money; standard equipment is impressive for such a small car - every Sirion has air con, a CD player and electric windows - and list prices are enticing, too.